Obsession is a running theme in Damien Chazelle’s burgeoning filmmaking career. In 2014’s , a student drummer’s relationship with his art takes a as he seeks to impress his abusive teacher. In 2016’s , a musician and an actress at the altar of their careers. 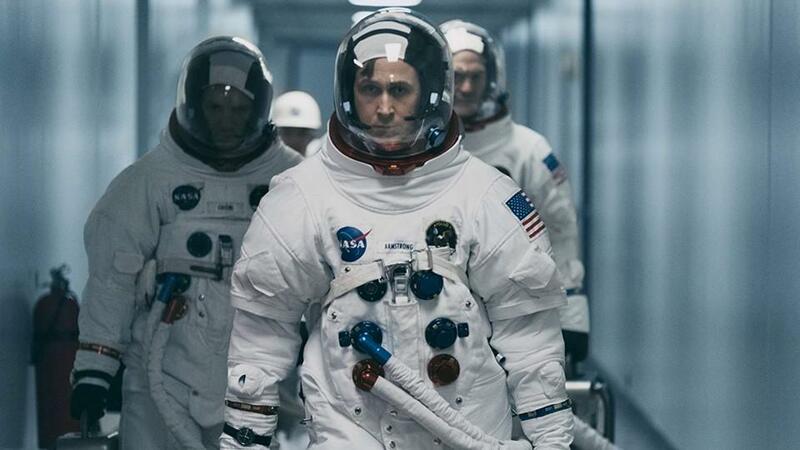 Now, Neil Armstrong, the first person to walk on the moon, is far more accomplished than any of Chazelle’s past subjects. But he’s still an ideal hero for the director, and the U.S. space program the astronaut symbolized is ais about Armstrong’s landmark achievement, but it’s just as much about a country’s grinding, maniacal fixation on getting him there.